1. 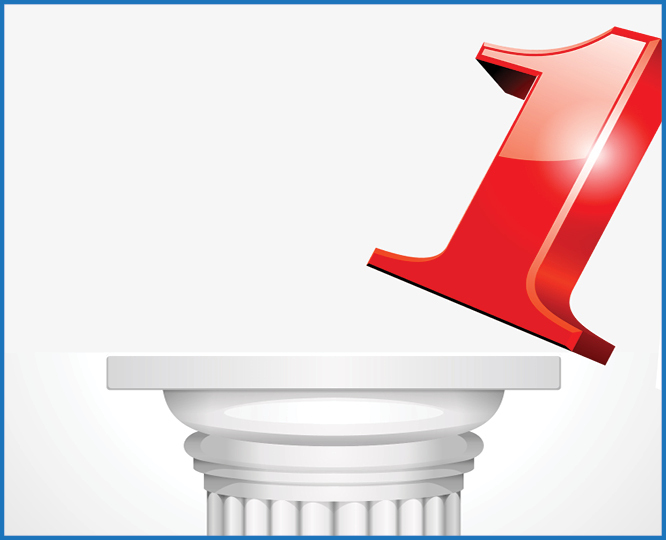 Getting to “number one” on Google isn’t necessarily the best goal for local businesses. People who search for local businesses tend to ignore ads, and scroll to listings and search results. Searchers know that ads may be from national companies with no local presence in the community. Nearly all clicks on ads are accidental during searches for a local business. 2. No one can guarantee that you will be “number one” on Google. Google changes its ranking algorithms¹ frequently, so what worked previously, might not work today. If your business/website was previously visited, you are more likely to be number one, or high up on the page, if that person does a search relating to your business. 3. Google AdWords² is not Search Engine Optimization, so what is? The hit on your website through AdWords is not making it more “in demand” in the eyes of the search engines because the click did not originate from your website’s link on the SERP. Focus on actual SEO, so that the rankings you generate are real, with quality over quantity content that is relevant to who you want to drive to your website. Come up with a specific goal, such as pushing a product, service or sale and keep track of results. 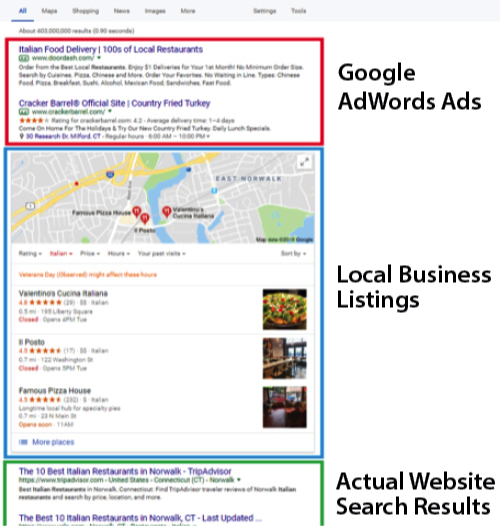 Local businesses should have a unique approach when it comes to SEO, based on industry, location, and other factors. Be wary of companies making promises before getting to know your goals. Being number one on Google is not necessarily the ticket to success anymore in today’s digital landscape. ¹Algorithms: how social media platforms filter, rank and organize the content we see based on a specific set of criteria (prosperforpurpose.com). ²Google AdWords: An advertising service by Google for businesses wanting to display ads on Google and its advertising network. Businesses only pay when people click on ads; the service is largely focused on keywords. (webopedia.com). What Are Connected Consumers Doing and Not Doing Online? Online activity is a two way street: consumers are “showrooming”— browsing businesses and going online, and “webrooming”— researching online and purchasing in brick-and-mortar establishments. Following are insights about success in the connected commerce space. 87% before visiting a business. 79% while visiting a business. 35% after visiting a business. Be customer-centric: Understand consumers’ demographics, purchase habits, path to purchase. Prioritize personalization: Provide clients with relevant, personalized information/offers. Think digital, but don’t neglect in-store: Physical establishments maintain many key advantages over online-only channels. Customer service is a differentiator in every channel — providing exceptional service should be a primary focus for businesses. Connected consumers = smart consumers, and they are using digital options to make informed purchase decisions, from reviewing products/services online to using in business establishments. 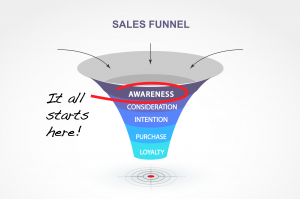 Brand awareness is part of the collective marketing effort necessary to drive incremental sales. Measurements must ultimately align awareness impact with the influence on conversion rates and customer value in order to show ROO and ROI. ROO defines long-term objectives; ROI is a short-term measurement. Taken together, ROO and ROI provide a complete picture.